What does the term "no limit texas hold'em" mean in the world of poker? 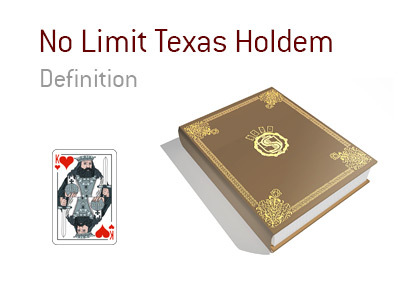 What exactly does the game of "no limit texas hold'em" consist of? In poker, "no limit texas hold'em" is a game where each player at the table is dealt two hole cards and there are five cards in the middle (the flop, turn and river) that are considered to be community cards. Each player at the table can use their hole cards to make their best possible hand. There are four rounds of betting in No Limit Texas Hold'em - pre-flop, post-flop, turn and river. No Limit Texas Hold'em is different to Limit Hold'em in that players can bet an unlimited amount of money when the action is on them. For instance, a player might decide to push "all-in" before the flop, whereas in Limit games, they couldn't do so. No Limit Hold'em is the most popular variant of poker in the world, though Pot Limit Omaha has made some strides over the past 4-5 years. The online No Limit Hold'em games have gotten much, much tougher over the years, as instructional sites have taught many previously poor players to get much better. 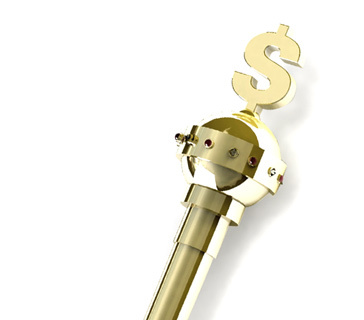 With rakeback having been reduced at sites like Pokerstars, many professional grinders are finding it much harder to beat the competition.